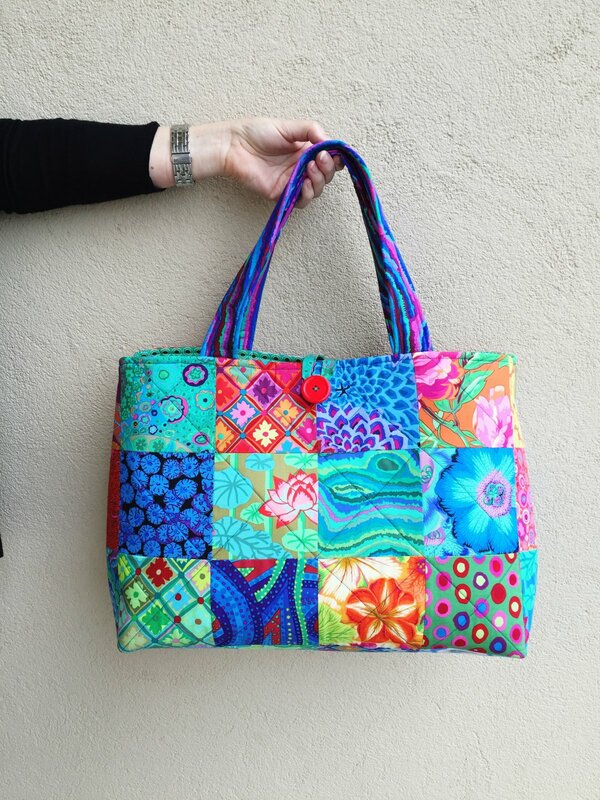 The Weekender Bag Pattern designed by ruby & kate. This bag is a great way to carry your projects, craft, weekend stuff, anything you can think of. Make it in any charm pack that takes your fancy.